A large fortress located on the top of Festungsberg mountain is overlooking the city of Salzburg and can be clearly seen from anywhere in the city. Construction of the fortress started in 1077 gradually growing and became fortified better. 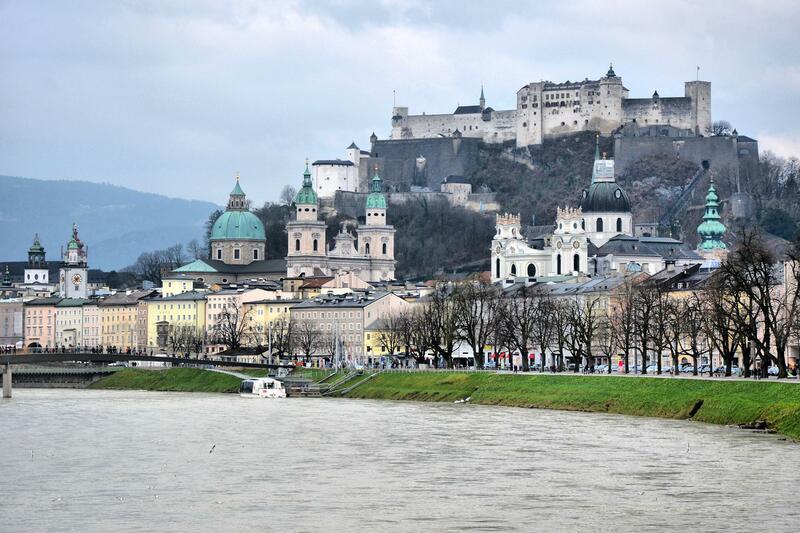 By the XVI century the fortress became absolutely impregnable, that’s why the Hohensalzburg Castle was never captured.